Who Owns the Crown Lands of Hawai’i? 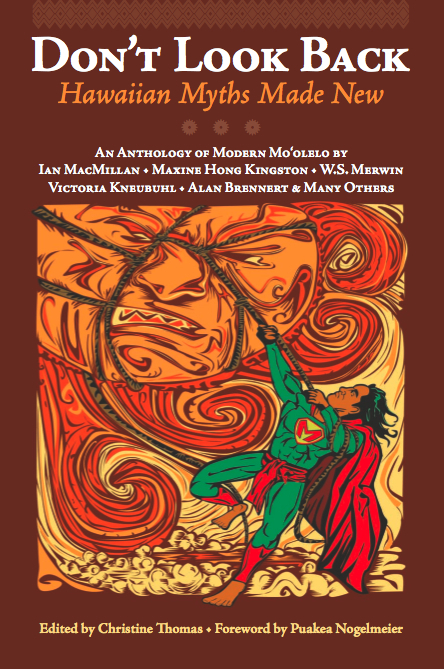 By detailing the intricate history and legal status of the Crown Lands, which centers on the Great Mahele of 1848—when Kamehameha III divided the lands as a protective measure should Hawai`i fall into foreign hands—and the subsequent “ceding” of the government and crown lands to the United States after the 1893 overthrow of Queen Lili`uokalani, Van Dyke succeeds in laying a remarkably clear and completely captivating path of understanding. 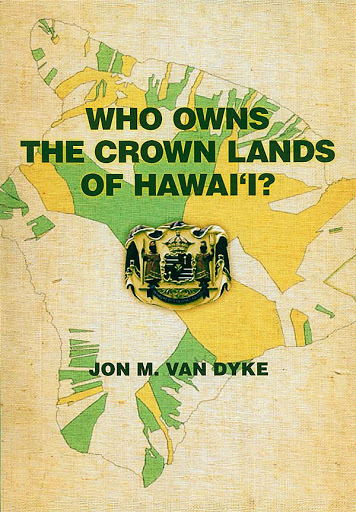 As the “history of lands moving from the Native Hawaiian People into the hands of others” is painstakingly and equitably examined, helping readers effortlessly navigate such complex intersections as Hawaiian concepts of land tenure and modern legal systems, Van Dyke smartly navigates past such disputes as the role of ali`i in a new Hawaiian Nation to pointedly elucidate and persuasively affirm the Crown Lands’ unique status so they can be more effectively restored to their intended purpose and beneficiaries.